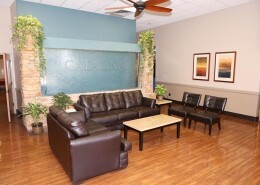 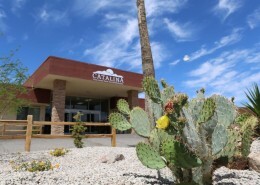 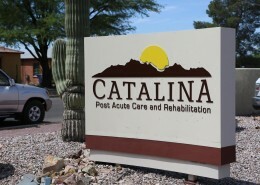 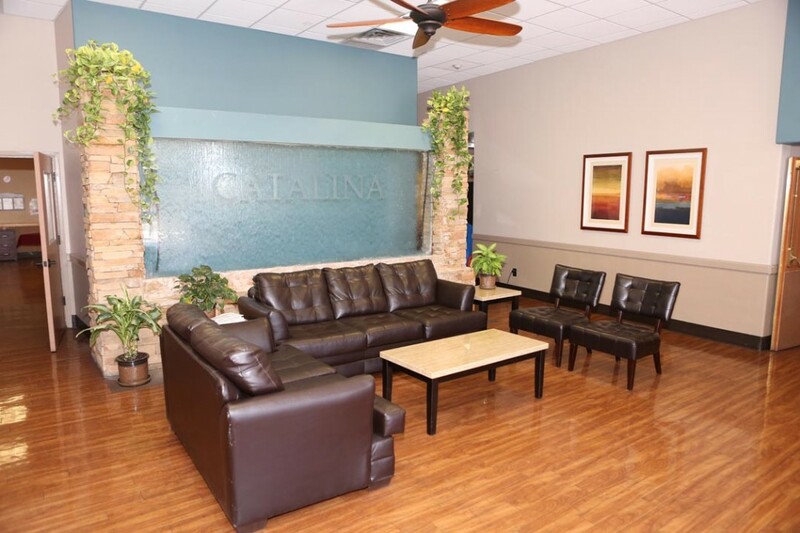 Catalina’s skilled nurses allow us to provide state-of-the-art care to a broad range of patient needs. 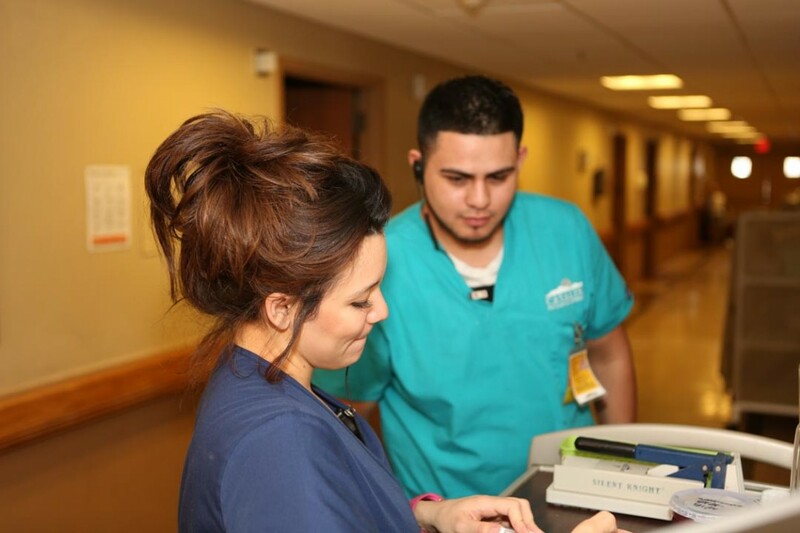 Our services even include 24-hr Respiratory Therapy coverage and Dialysis. 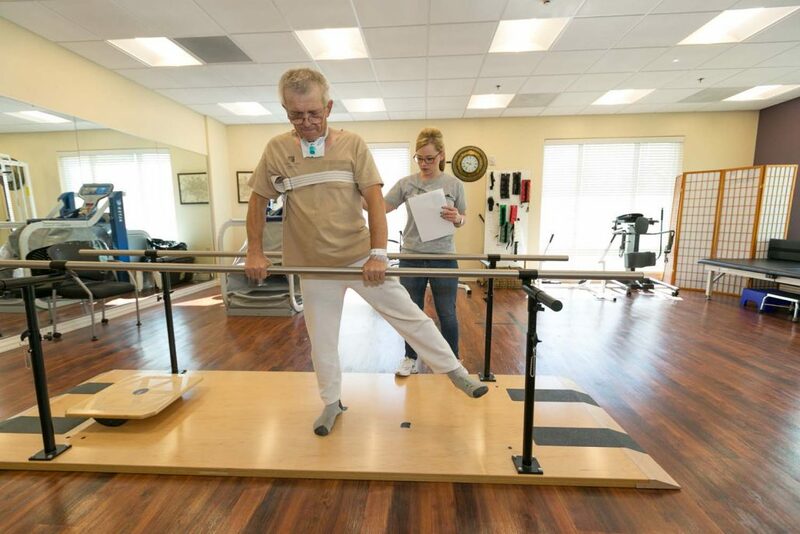 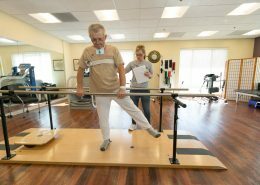 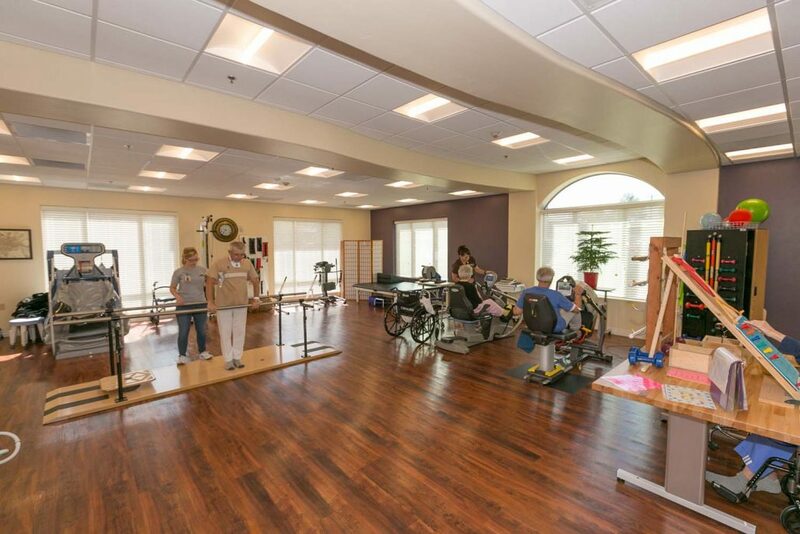 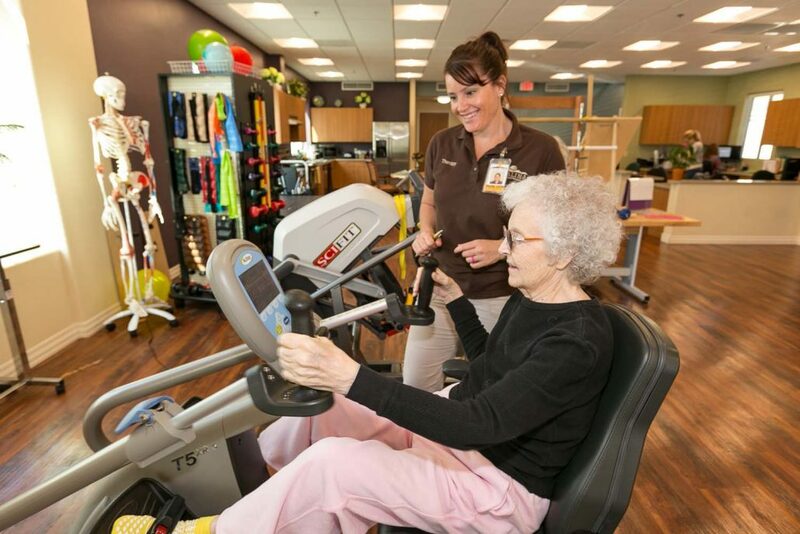 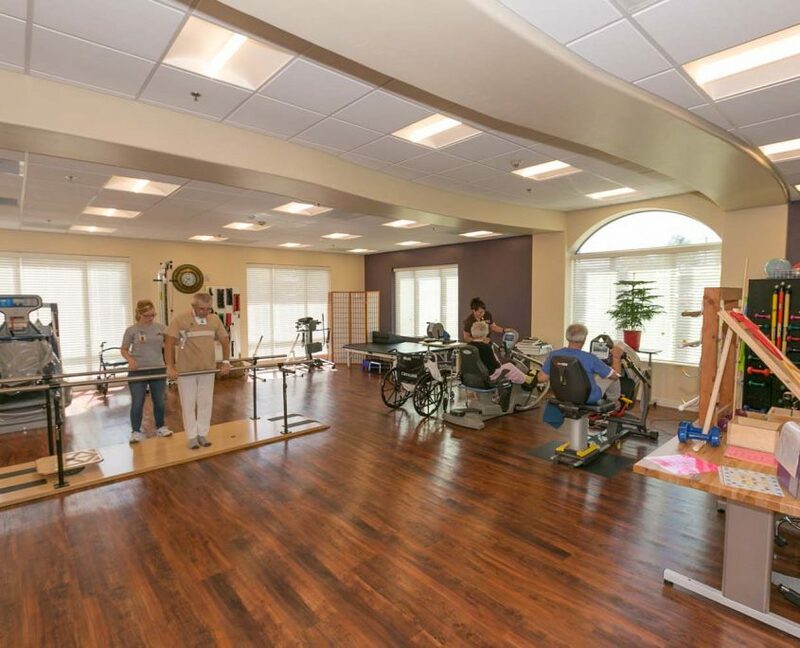 Through a variety of high-tech and hands-on therapeutic approaches our team will design a custom therapy program that is tailored just for you! 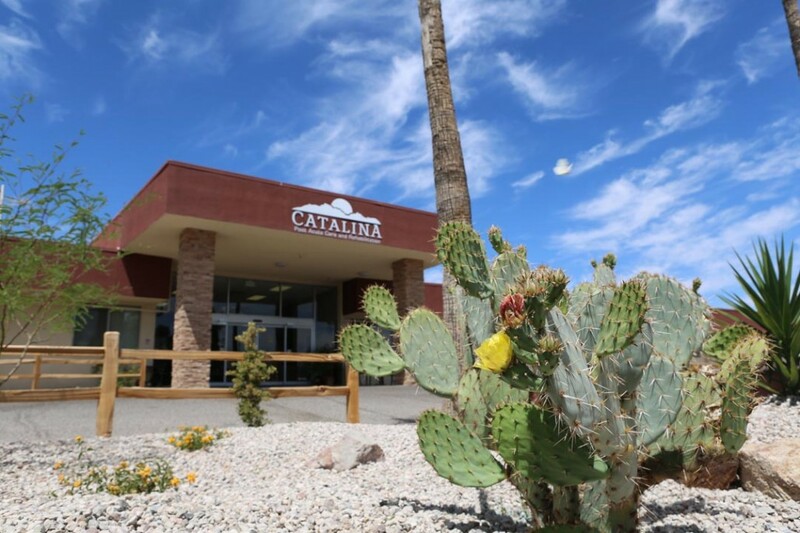 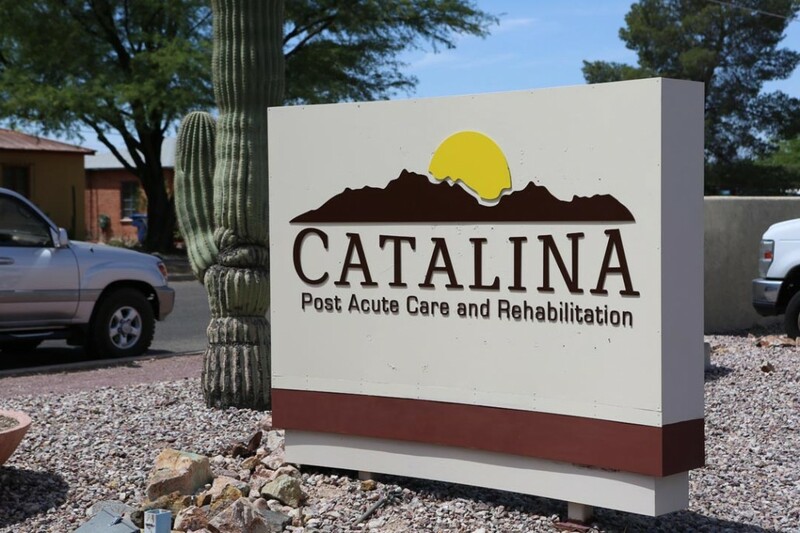 We take pride in keeping Catalina Post Acute Care and Rehabilitation sparkling clean and making sure our guests feel comfortable each and every day. 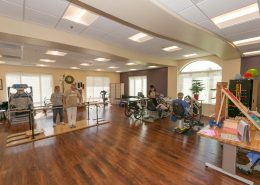 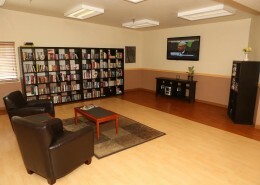 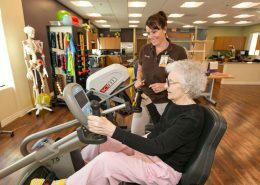 Our therapy programs are completely customizable to meet each patients unique needs including 24-hr Respiratory Therapy.